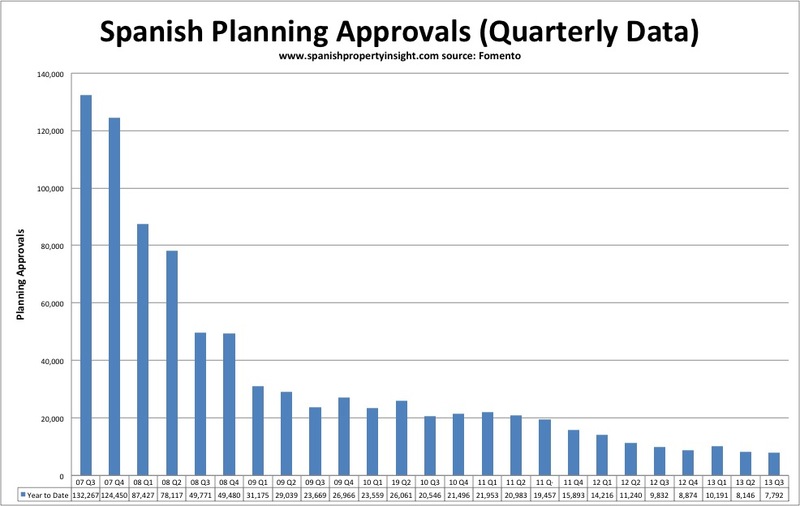 Planning approvals crashed again in September, as the Spanish housing building industry heads towards oblivion. There were just 2,228 planning approvals in September, down 29pc on last year, and 98pc compared to September 2006, according to figures from the Ministry of Public Works (Fomento). Looking back, September 2006 marked the zenith of Spain’s runaway building boom. There were 127,000 planning approvals that month, and it’s been downhill ever since. However, I doubt anyone could see quite how bad it was going to get. On a year-to-date basis, there were 26,129 planning approvals in the first nine months of the year, down 26pc on last year and 96pc on 2006. If the trend continues for the rest of the year, which it undoubtedly will, there will around 35,000 planning approvals this year, compared to a peak of 866,000 in 2006 – the year the Spanish building boom peaked. Planning approvals for flats fell 27pc, and single-family homes by 23pc. Construction completions fell an annualised 43pc to 50,997 in first nine months, compared to 641,000 in 2007. 99pc of new homes finished were private housing, just 1pc were social housing. Cement consumption has fallen another 20pc this year, down 80pc in the last six years, with further falls forecast next year. Cement use per capita is now 220kg, similar to what it was in 1962. 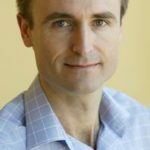 “The sector will not start to emerge from the crisis, according to forecasts, until 2015, and only if credit begins to flow and other variable reactivate like employment, consumption and housing,” says Isidoro Miranda, President of the Oficemen trade association.